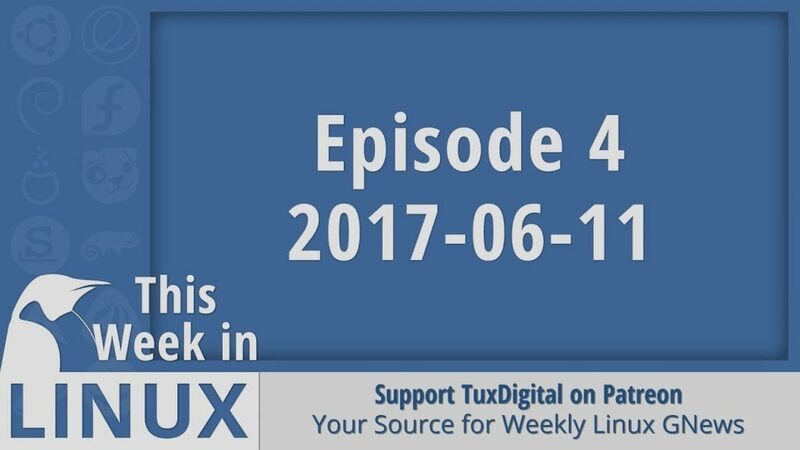 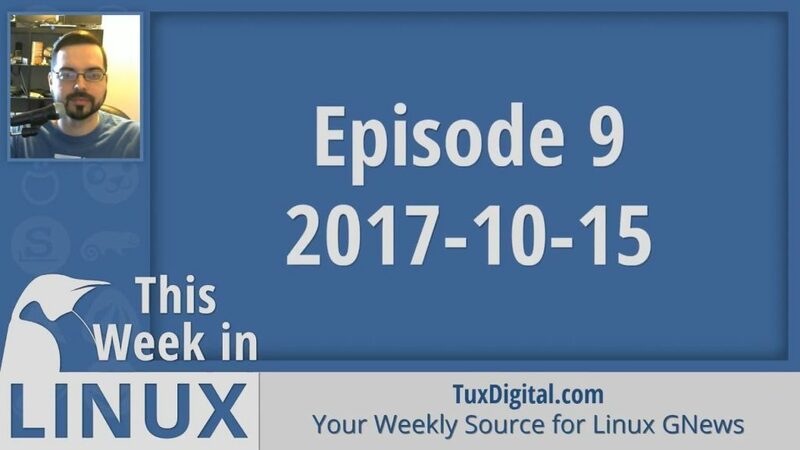 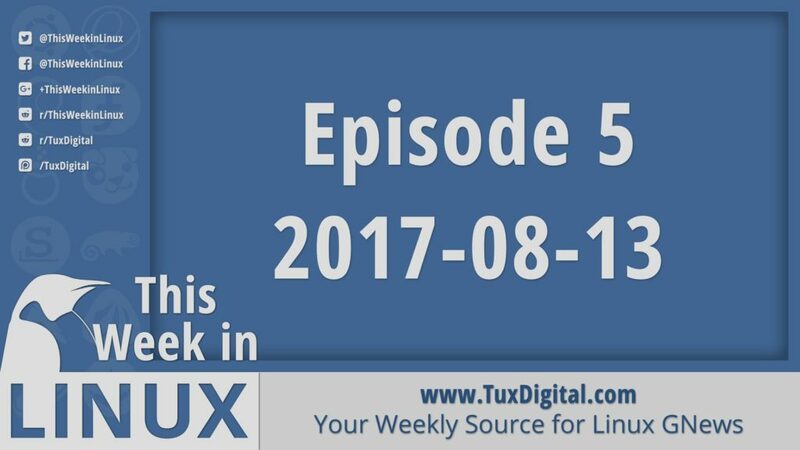 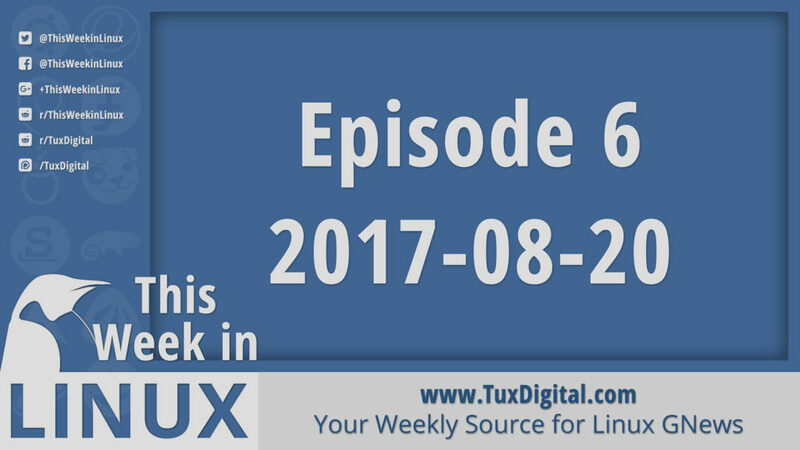 This week in Linux we saw app releases for Quod Libet, OBS, Ardour & more. 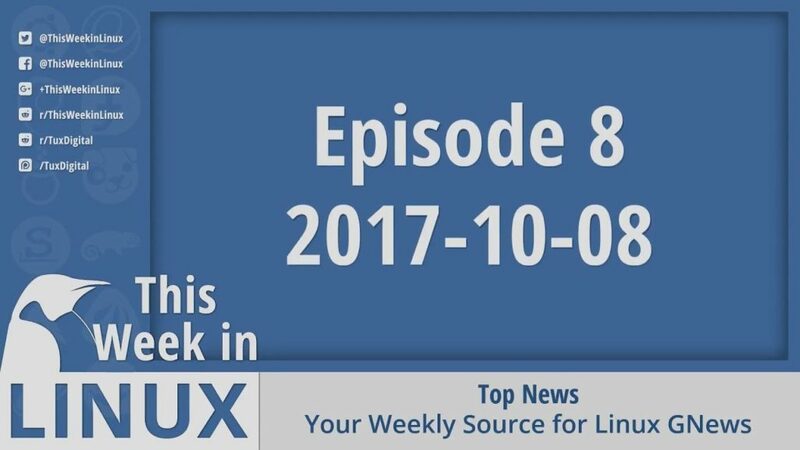 There was some distro releases for Peppermint and Devuan. 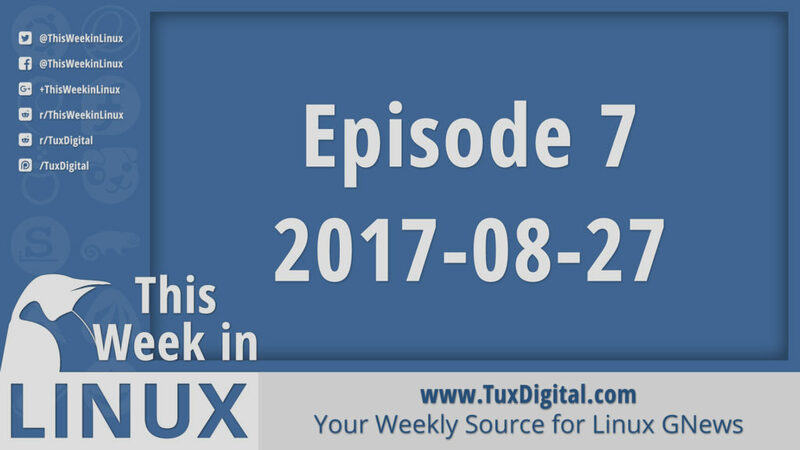 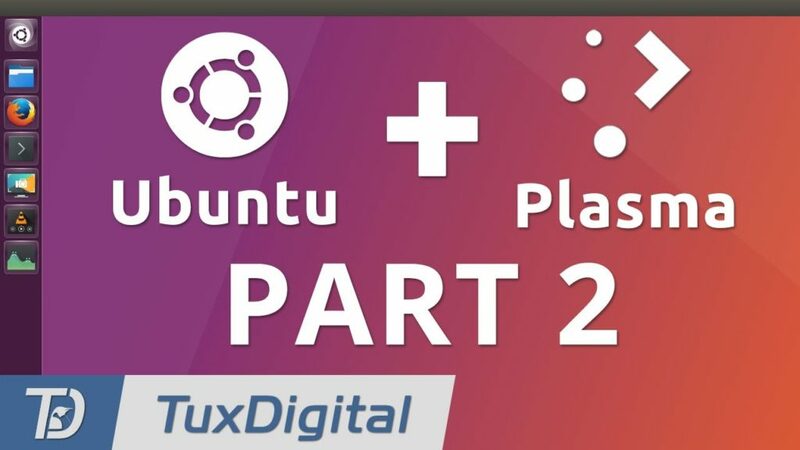 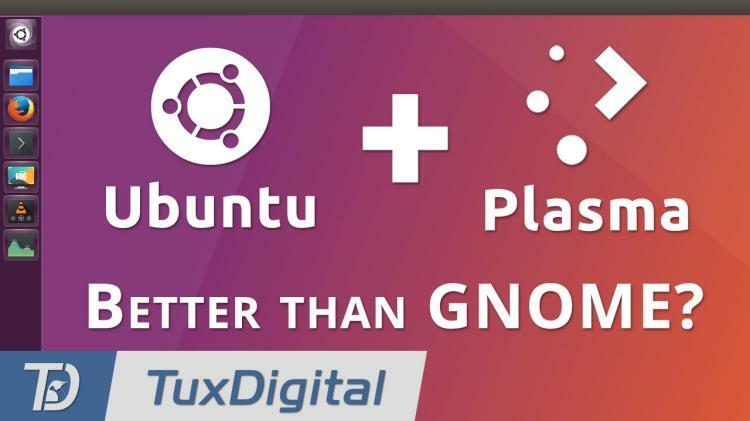 We also talk about some Linux Gaming and Linux Security news.